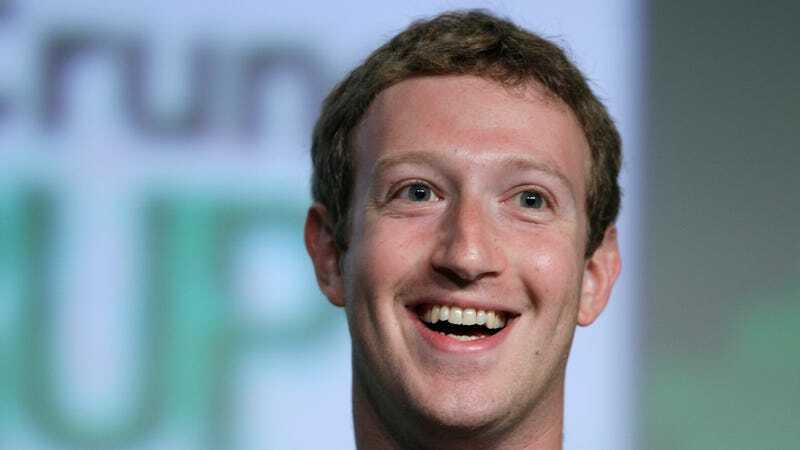 As personal goal that many interpreted as a trial balloon for a presidential campaign, Mark Zuckerberg has spent the last year traveling to all 50 states. He’s done now, and he’s posting about it. The Facebook founder sure learned a lot from his covertly-arranged jaunt into the lives of others. A (heavily-edited) transcript of Zuckerberg’s post-mortem with University of Kansas provost Neeli Bendapudi that he posted on Facebook today includes the terms “community” or “communities” 64 times, “group(s)” 18 times, and “organization(s)” an additional five. Community was, according to Zuckerberg, the most important thing he learned from spending time with non-billionaires.